Ajay Gopi greets you with a shy, heart-warming smile. As is usual, the now twenty-year-old is accompanied by his camera – photography is one of his greatest passions. As he happily chats away, one is hardly likely to suspect that he is quietly working to revolutionise Indian farming systems. In fact, Ajay is the founder of “Hands on Agriculture”, which aims to establish aquaponics as a less water-dependent alternative to conventional farming. 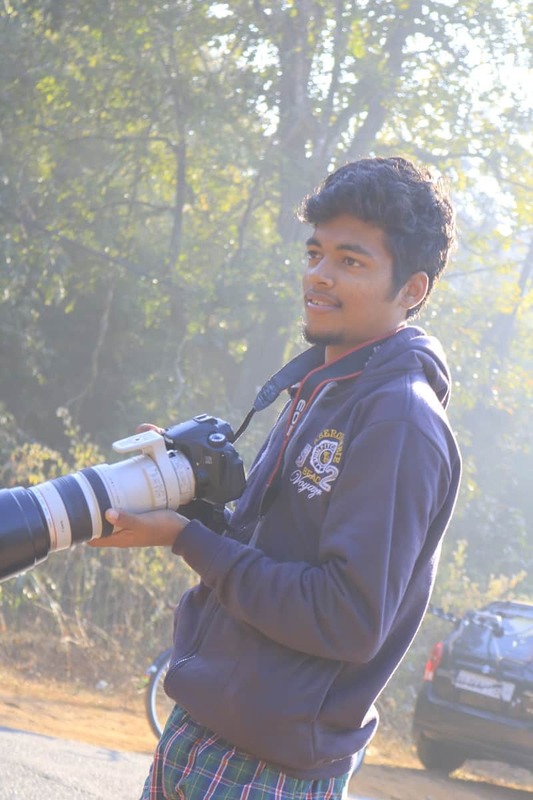 Ajay is now the head of Project DEFY in Mangalore, where he works to inspire other young people. Aquaponic systems grow plants twice as fast and use about 10% of the water that plants would require in normal soil. However, after speaking to several farmers, Ajay realised that they would not accept new methods at face value. “In agriculture, you need to show results, something that is working well. Otherwise farmers think that you’re telling them stories. But if you show them something which is growing, it makes them think,” he observes. This realisation led him to consider educating the children of farmers.”If I taught them, they would go and tell their parents about it. So when the kids came to Makerspace in Mangalore, I took their help, and we built a small aquaponics setup. Everything was done using locally available materials, such as bamboo.” The prototype Ajay set up in Mangalore showcases how plants (like lettuce) can be grown in the same space as tilapia fish. Ajay’s efforts have begun to bear fruit. 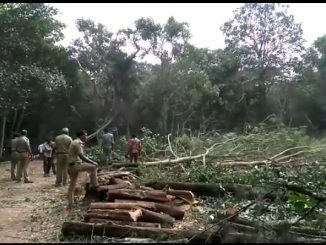 “Last month, one of the farmers nearby saw our project. When he saw our system working, he said he would like to set up the same farm, and whether we could help him do that.” Ajay readily agreed. There is still much convincing left to do, however. Many farmers are still sceptical, and it is a challenge to bring them around and include them in the project. Ajay now wants to work on eliminating the middleman so that producers can have a direct connection to the consumers of their products, leading to fairer prices. 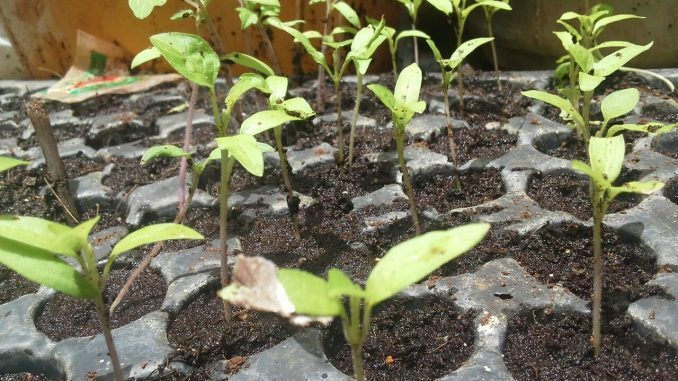 “I want small-scale farmers to connect with a hotel or big management, so that they can directly trade.” He also hopes to help more farmers build their own aquaponics setup. Sara Borasio interned with Ashoka India's Youth Venture programme. She was always drawn towards capturing human experience through writing, publishing her first book at the age of 15. She will be pursuing her interest in social dynamics next year, when she will begin studying Human, Social and Political Sciences. 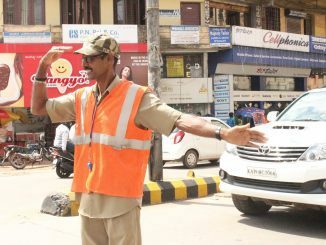 As the Mangalore traffic police force struggles to manage the explosive rise in motor vehicles, traffic wardens and civic volunteers step in to make their work easier and the city commute smoother. 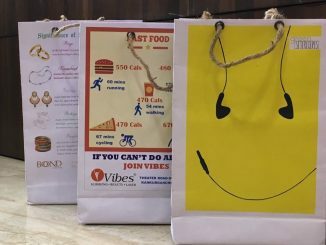 Plastic bags are clearly among the biggest threats to the planet and this team could help urban citizens shun them by making paper bags more affordable and commonly available.